Plight of an Arab Intellectual: Interview with Sonallah Ibrahim, Cairo Review of Global Affairs (Spring 2017). 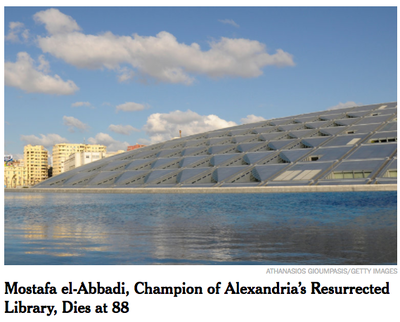 Mostafa el-Abbadi, 88, Historian of Ancient World Who Led Alexandria Library’s Revival, New York Times (March 4, 2017). 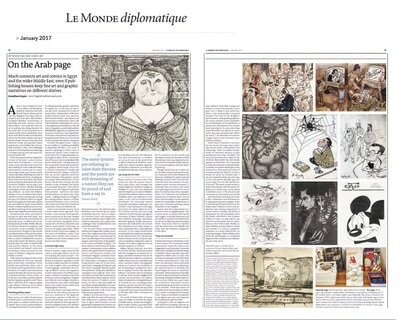 On the Arab Page: Between Fine and Comic Art, Le Monde diplomatique (January 2017). 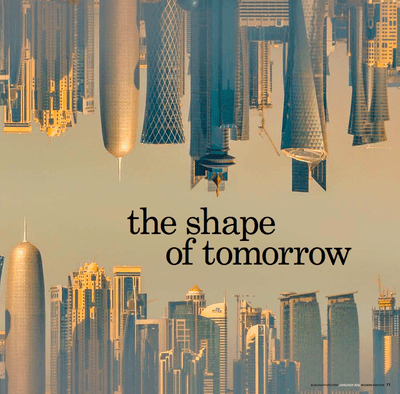 Qatar: The Shape of Tomorrow, Modern Painters (June/July 2016). 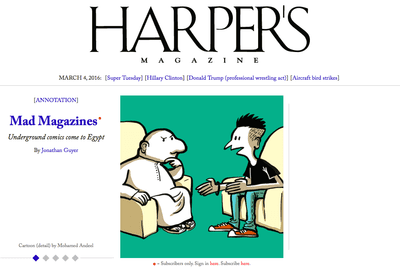 Mad Magazines: Underground Comics Come to Egypt, Harper's Magazine (March 2016). 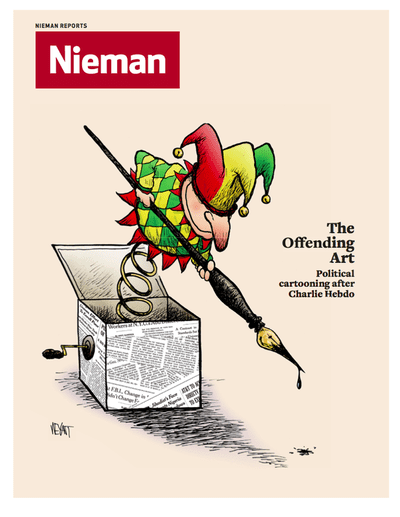 The Offending Art: Political Cartooning after the Charlie Hebdo Attacks, Nieman Reports (Winter 2015). 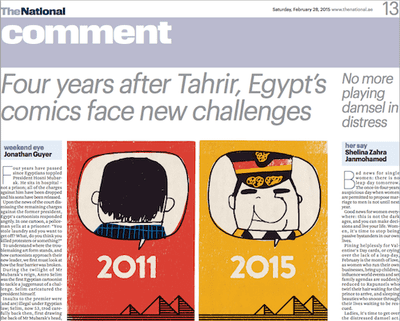 Four Years After Tahrir, Egypt’s Comics Face New Challenges, The National (February 28, 2015). 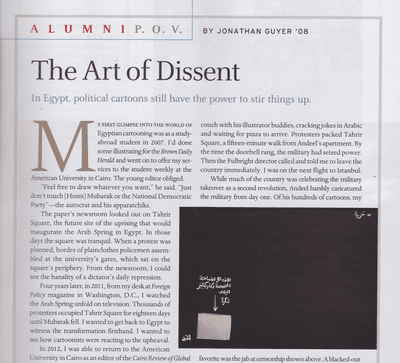 The Art of Dissent, Brown Alumni Magazine (January/February 2015). 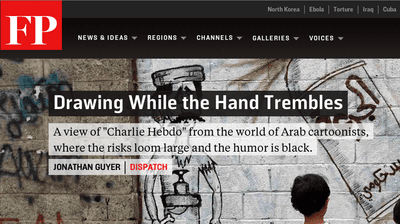 Comic Relief, Cairo Review of Global Affairs (February 17, 2014). 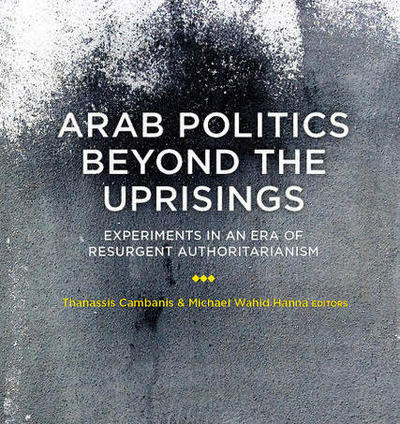 Witness to the Arab Uprisings (exhibition catalogue for Khalid Albaih), Edge of Arabia Studios (September 2013). 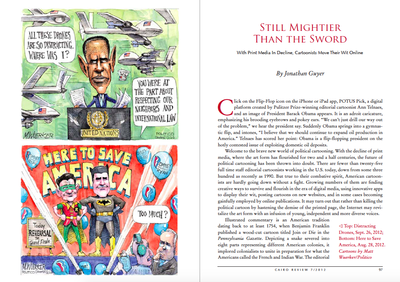 Still Mightier than the Sword, Cairo Review of Global Affairs (Fall 2012). 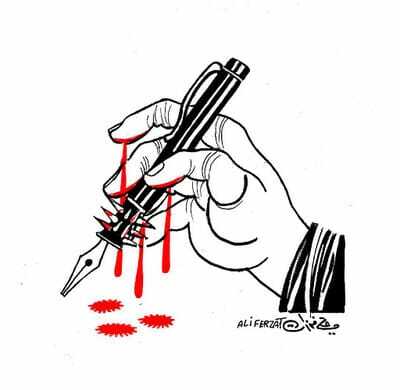 Revisiting the Great Palestinian Cartoonist Naji al-Ali 30 years after His Assassination, Public Radio International (August 31, 2017). The Gulf Crisis, as Told Through Cartoons, The Atlantic (July 31, 2017). Inside the Strange Saga of a Cairo Novelist Imprisoned for Obscenity, Rolling Stone (February 24, 2017). 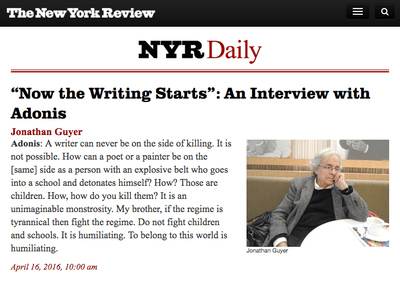 “Now the Writing Starts”: An Interview with Adonis, New York Review of Books (April 16, 2016). 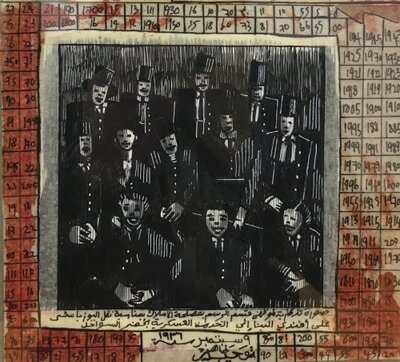 CairoComix: Excavating the Political, Mada Masr (October 12, 2015). 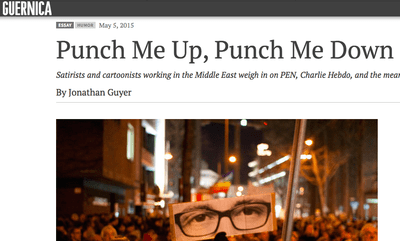 Punch Me Up, Punch Me Down, Guernica (May 5, 2015). 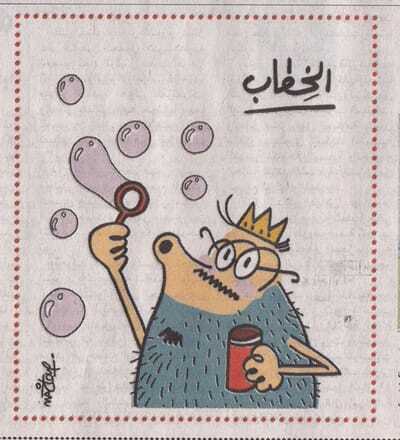 Egypt's Cartoonists, After Charlie Hebdo, New York Magazine (February 1, 2015). 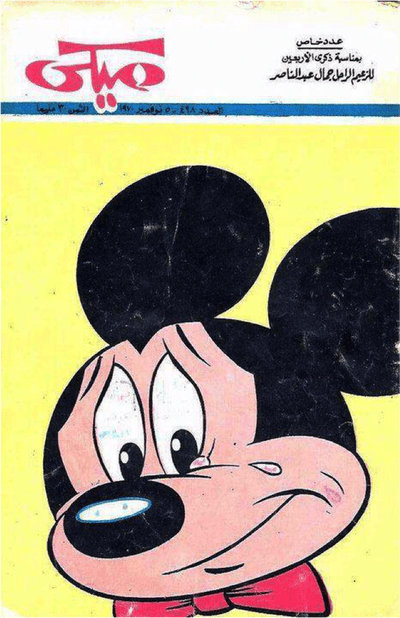 The Dangerous Lives of Cartoonists, Guernica (January 15, 2015). 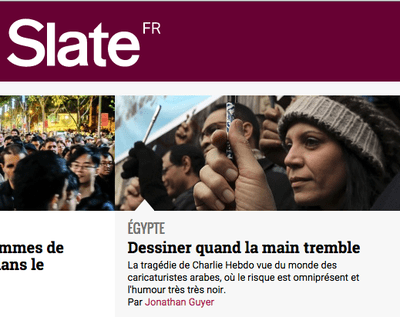 Drawing While the Hand Trembles, Foreign Policy (January 14, 2015); in French at Slate.fr (January 30, 2015). 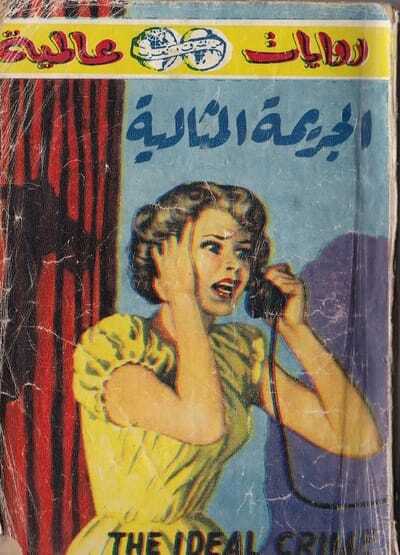 The Arab Whodunnit: Crime Fiction Makes a Comeback in the Middle East, The Guardian, (October 3, 2014). 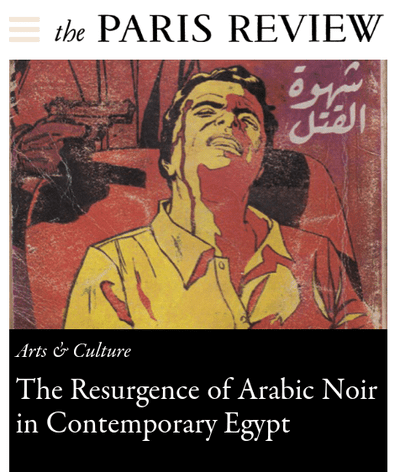 The Case of the Arabic Noirs, The Paris Review (August 20, 2014). 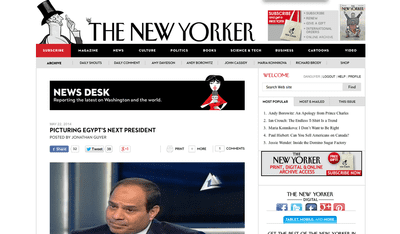 Picturing Egypt's Next President, The New Yorker (May 22, 2014). 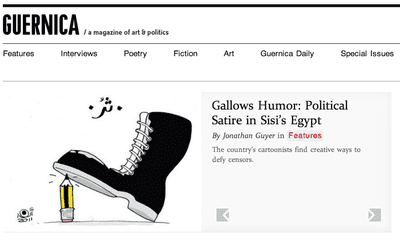 Gallows Humor: Political Satire in Sisi’s Egypt, Guernica (May 15, 2014) republished in International Journal of Comic Art, Vol. 16, No. 2, (Fall/Winter 2014). 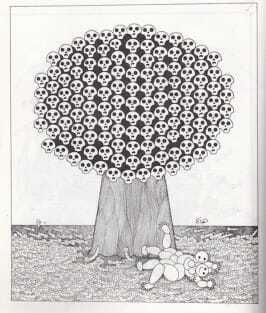 Cairo: Megacity Without a Mayor, Cairo Review of Global Affairs (November 25, 2013). 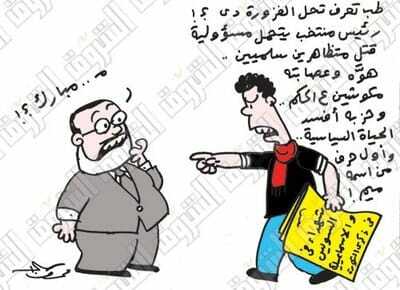 That's Blasphemy: Egyptians Illustrate Eden, Medium (October 22, 2013). 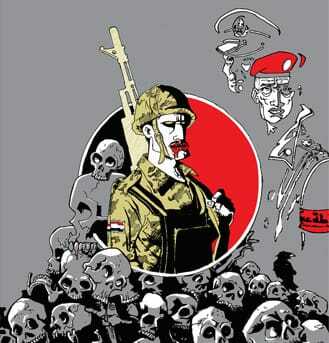 Freezing Aid Without a Strategy, Cairo Review of Global Affairs (October 11, 2013). 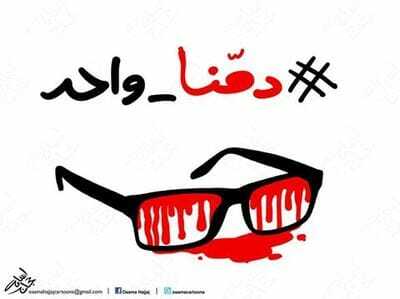 Under Morsi, Red Lines Gone Gray, Jadaliyya (September 24, 2013). 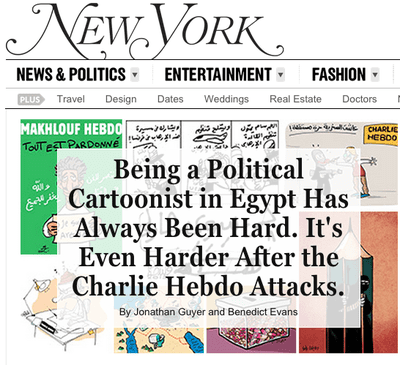 The Writing on Egypt's Walls, The New Yorker (August 14, 2013). 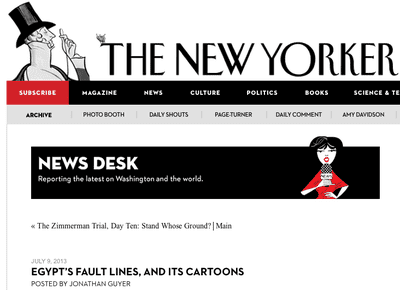 Egypt's Fault Lines and its Cartoons, The New Yorker (July 9, 2013). 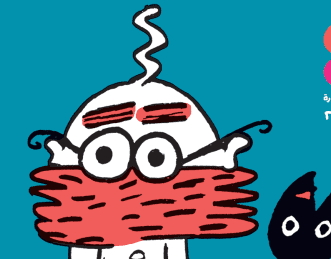 A Year of Drawing Morsi, The New Yorker (June 29, 2013). 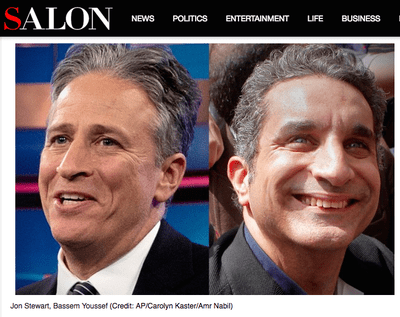 Jon Stewart Takes Egypt, Salon (April 6, 2013). 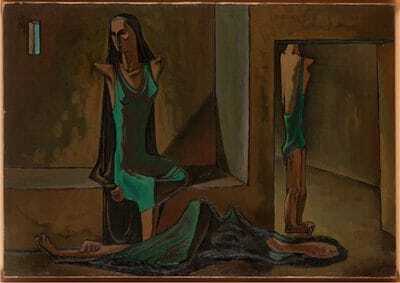 The Double Game of Egyptian Surrealism (co-authored with Surti Singh), Los Angeles Review of Books (April 17, 2017). 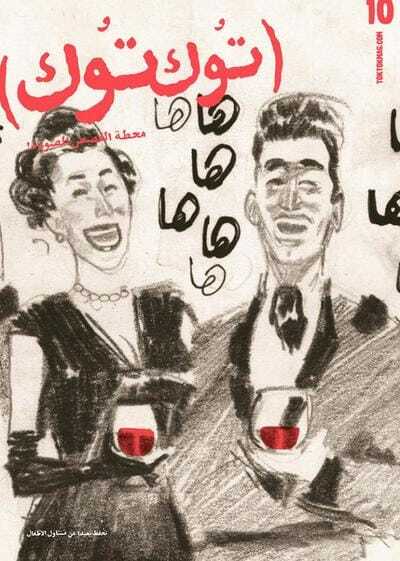 A Bright Spot in an Otherwise Darkened Egypt, The Art Newspaper (December 16, 2016). 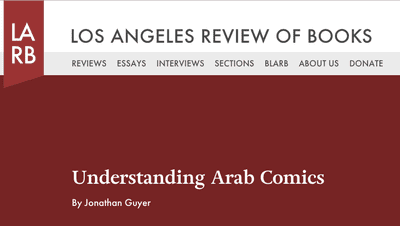 Understanding Arab Comics, Los Angeles Review of Books (July 9, 2016). 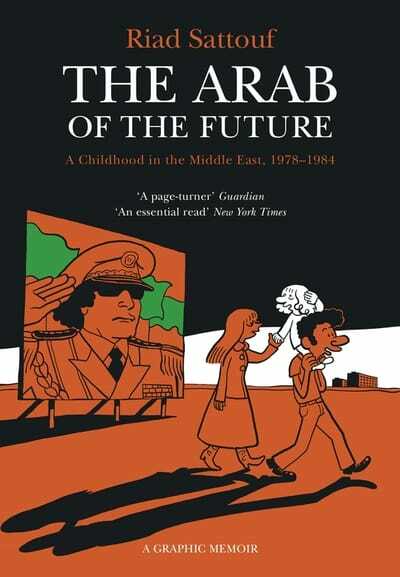 Remembrance of Things Past: A Turbulent Middle East Through a Child’s Eyes, Cairo Review of Global Affairs (Winter 2016). 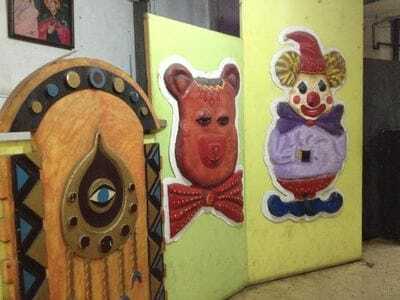 Art Attacks! 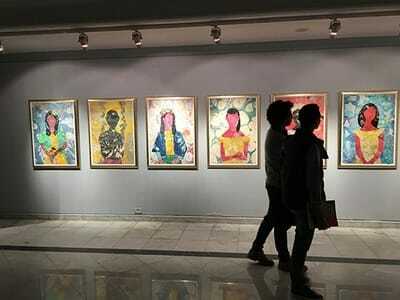 The Extraterrestrial Experience of the Gifted Painter, Mada Masr (September 20, 2015). 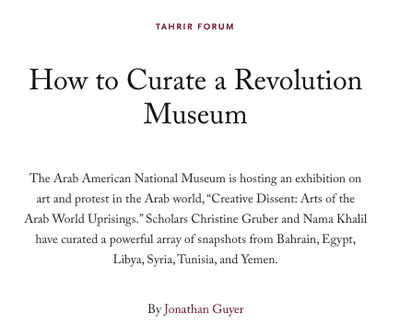 How to Curate a Revolution Museum, Cairo Review of Global Affairs (February 5, 2014). Carbon Democracy: Political Power in the Age of Oil, Cairo Review of Global Affairs (Spring 2012). 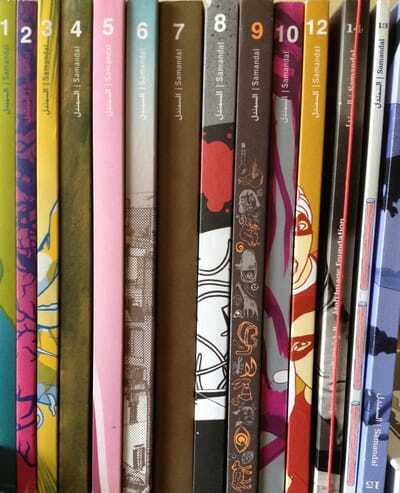 “En Première ligne: La Bande dessinée à l’heure du monde arabe,” in La Nouvelle bande dessinée arabe ed. Shennawy (Paris: Actes Sud BD, 2018). 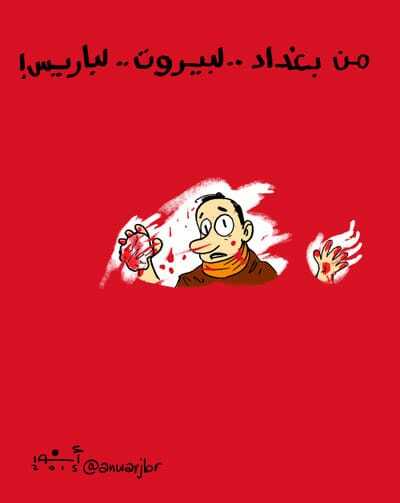 "Speech Bubbles: Comics and Political Cartoons in Sisi’s Egypt," in Arab Politics beyond the Uprisings: Experiments in an Era of Resurgent Authoritarianism​ eds. Thanassis Cambanis and Michael Wahid Hanna (Washington DC: The Century Foundation Press, 2017). Rapport sur la situation des dessinateurs de presse dans le monde (Paris: Cartooning for Peace, 2017). 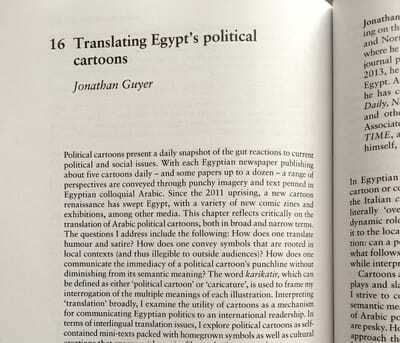 "Translating Egypt's Political Cartoons," in Translating Dissent: Voices from and with the Egyptian Revolution ed. Mona Baker (New York: Routledge, 2016), 208-221.